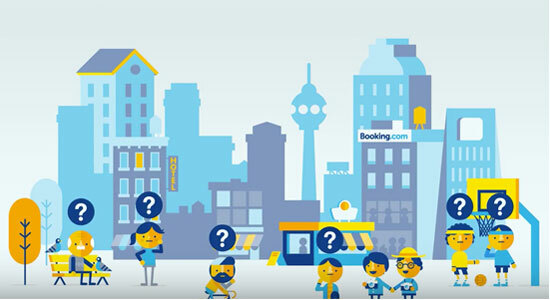 Interesting data released from hotel switch eRevMax this week that shows the dominance of Booking.com as a source for hotel bookings in a number of European countries. In each of the five markets – UK, France, Germany, Spain and Russia – the Priceline Group-owned hotel booking site has pretty much either a leading or overwhelming position at the top. As digital marketing gets more sophisticated, the topic of attribution models becomes more crucial: every hotel wants to know what, where and how their guests are booking online. 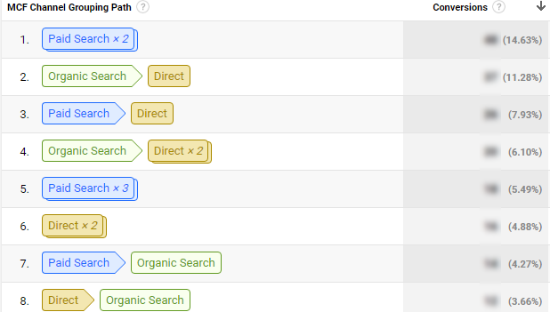 When you fully understand your online conversions, you can make better decisions, whether you are doing something as complex as allocating budgets, or as simple as going through a report. 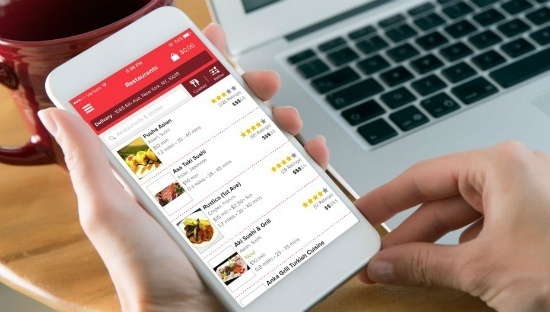 Grubhub is integrating its online food ordering smarts directly into TripAdvisor, meaning that those using the travel giant’s mobile apps and website in the U.S. will soon be able to click a button to order food while browsing for eateries. And we want to know what TripAdvisor's strategy is for the long term. Do you see yourself ordering take out on TripAdvisor? 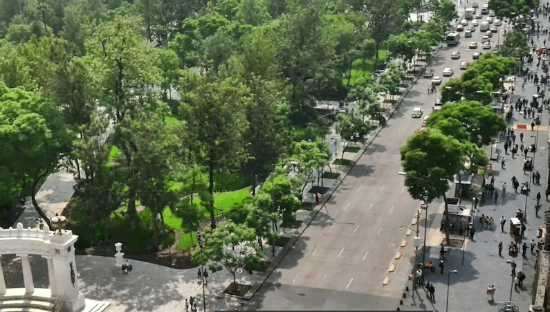 According to Airbnb, it will collect and remit taxes in Mexico City, the first such arrangement in Latin America. Airbnb will provide 3 percent of revenue generated from bookings in Mexico City to the city’s government. Hotels there also pay a 3 percent lodging tax to local officials. Airbnb said it intends to replicate the tax model throughout the region.